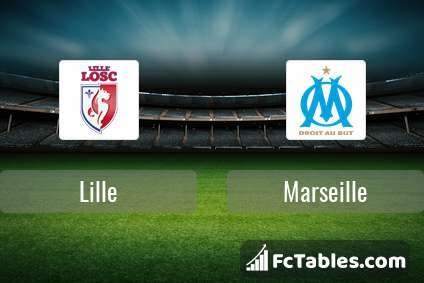 Match Lille-Marseille Ligue 1 the fixture is set to kick-off today 19:00 on Stade Pierre-Mauroy. Refereee Mikael Lesage. Team Lille is located in the middle of the table. (6 place). In 5 last games (league + cup) Lille get 9 points. Players Lille in Ligue 1 with the highest number of goals: Nicolas Pepe 4 goals, Jonathan Bamba 3 goals, Jose Miguel Fonte 1 goals. Most assists in the club have: Nicolas Pepe 3 assists, Jose Miguel Fonte 1 assists. Team Marseille is at the top place in the table (5 place). In 5 last games (league + cup) Marseille get 10 points. Players Marseille in Ligue 1 with the highest number of goals: Florian Thauvin 6 goals, Dimitri Payet 4 goals, Valere Germain 3 goals. Most assists in the club have: Florian Thauvin 1 assists, Dimitri Payet 4 assists. 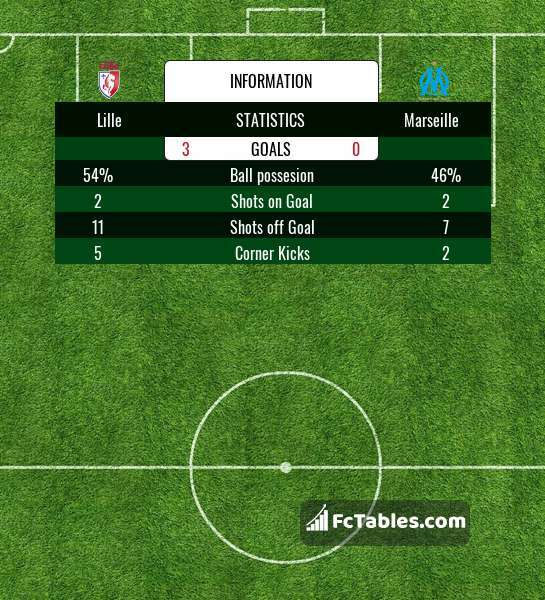 Direct matches: Marseille won more direct matches. 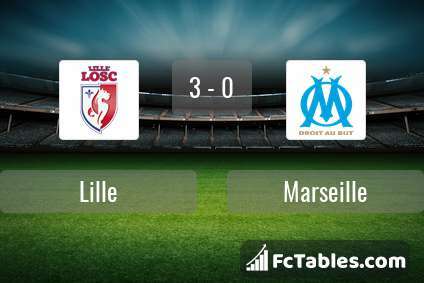 Lille won 10 matches , Marseille won 19 direct matches, was a 9 draws. In 18 matches the sum of the goals both teams was greater than 2.5 (Over 2.5), and 26 matches teams scored more than 1.5 goals (Over 1.5). In 18 matches the both teams scored a least one goal (Both teams to score).